to assess, design, install, manage and support business technology initiatives. The Complete Care Plan from First Aid Computer Services is a true “Turn Key” solution for your business that provides unrivaled technical stability and peace of mind. can give greatly flexibility to your business allowing you to work smarter rather than harder. We design and build Mobile Responsive Websites. When web presence is done right, it’s much more than words and images on a page in an appealing web design. 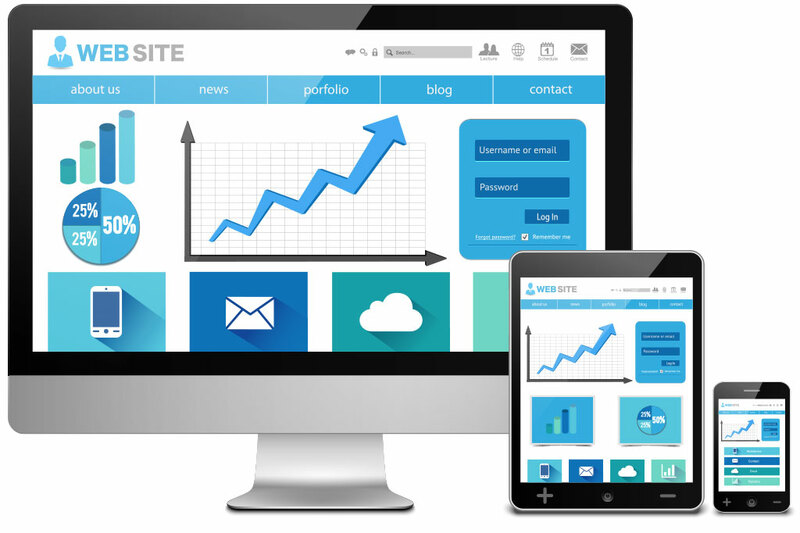 Specializing in Mobile Responsive WordPress web design, we work with business owners to create beautiful purpose-driven websites. We use the latest in remote support technology that allows our professional helpdesk service techs get your issue resolved in a timely manner. 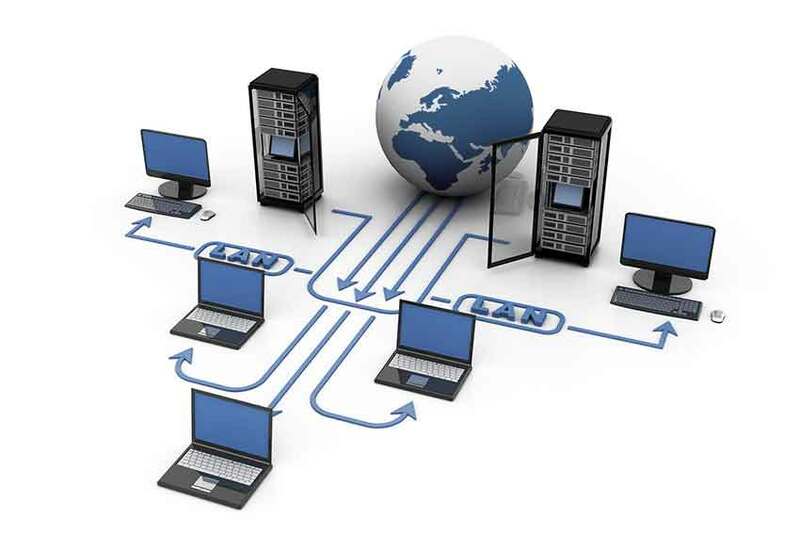 We also provide onsite support when the situation simply can’t be handled in the remote environment.